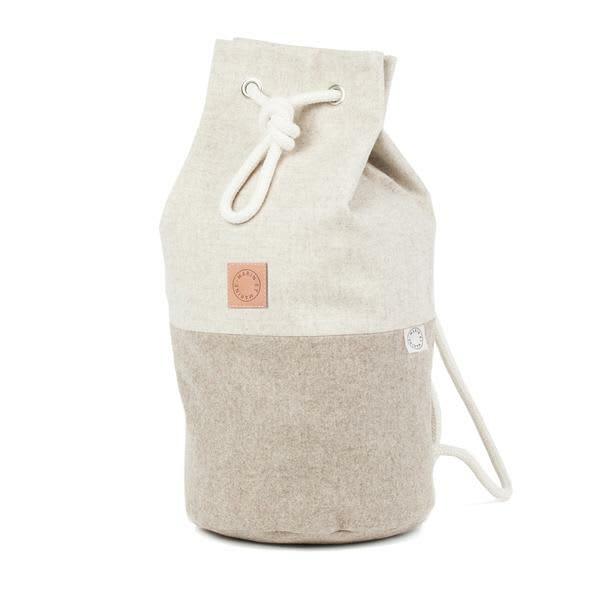 The sheep's wool for this Marin et Marine's Sac Marin backpack bag is from one of the oldest German textile factories. Through its special treatment the wool is super robust, warm, and water and dirt resistant. Comes with an adjustable rope and inside pocket. Handmade in Germany.